At the PPMA Total Show 2016, Omron will formally announce its acquisition of Adept Technologies, an established US-based manufacturer and global supplier of industrial robots. The takeover has added 49 best-in-class robots to Omron’s portfolio and enables the company to offer all three primary classes of robots together with an established global service infrastructure. Critically, the deal has broadened Omron’s portfolio with the addition of six axis articulated robots. 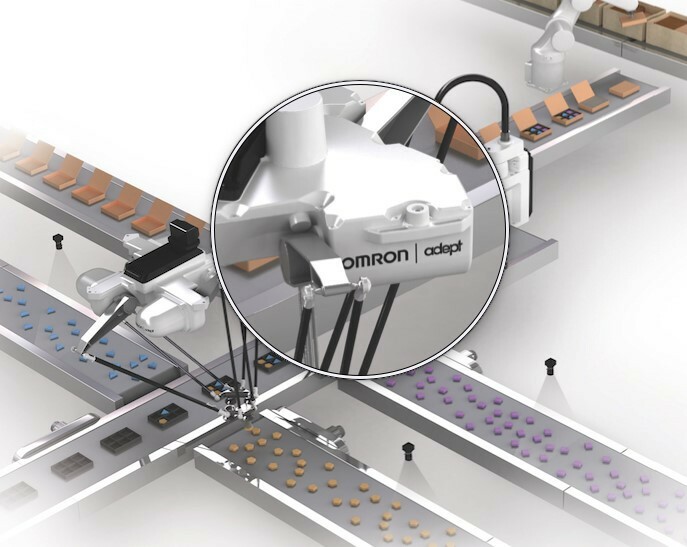 The new brand, named Omron Adept Technologies, can now offer a larger range of robots across all three primary classes - SCARA, delta and six axis. This fits perfectly into Omron's automation strategy, and means that the firm is well positioned to support manufacturers of high technology fast-moving consumer goods (FMCG). 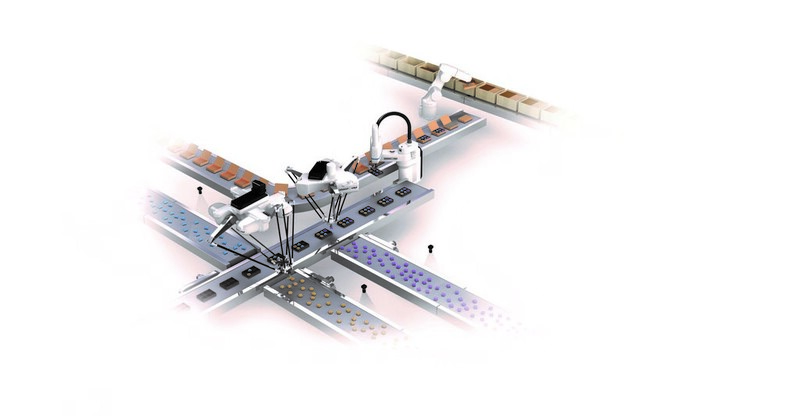 The robots are fully integrated into Omron’s Sysmac automation platform and programming environment. 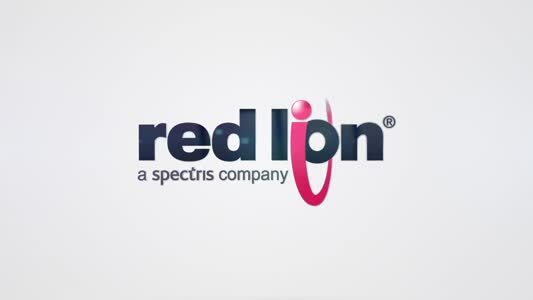 Both new and existing product lines will benefit from utilising the established Adept global service infrastructure. Omron has seamlessly integrated all 49 robots into the machine control environment managed by Omron's Sysmac automation platform and programming system. Amongst the brightest new stars in the Omron Adept Technologies range is the Quattro s650H Delta (or ‘parallel’) robot. Claimed to be the world's fastest industrial robot, it is specifically designed for high-speed applications in packaging, manufacturing, assembly and material handling. It is the only parallel robot in the world that features a patented four-arm design (rather than the usual three), advanced control algorithms, and large working envelope. This makes it an ideal, overhead-mounted robot for smooth motion, high-throughput applications. Omron's existing two lines of SCARA and delta robots will continue to be offered alongside the new range. "Despite the Adept range being the larger of the two, the ranges are also complementary - for example, by providing a mini-Delta robotic solution to complement the models in the Adept range. Also, while Omron's existing SCARA robots can carry higher payloads, albeit at slower speeds, the more compact Adept solutions provide expanded flexibility with regard to application compatibility," says Omron's Marketing Manager Dan Rossek.